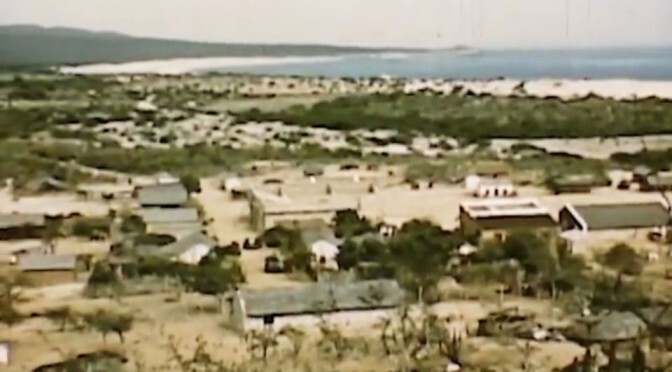 These images were taken from a video made in the late 1940’s. 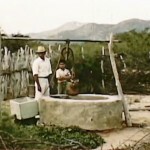 The video link is later in this post. 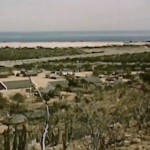 Scene from Baja California : The Pacific Coast Of Mexico – 1949 Travelogue / Educational documentary film. 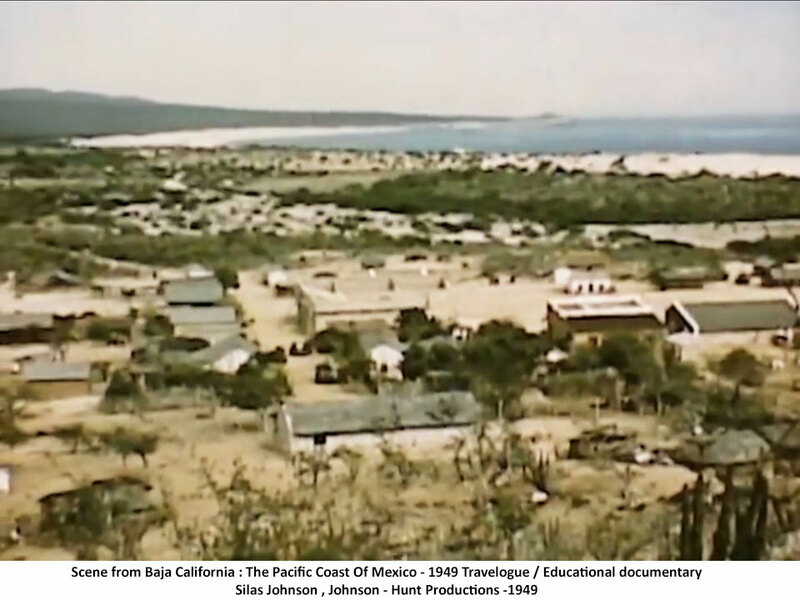 This educational documentary film shows beautiful color footage of old Baja, travelling from Ensenada to Cabo San Lucas, with stops at the waterless village of Magdalena Bay, Tortuga Bay, and the vineyards at Santo Tomás. 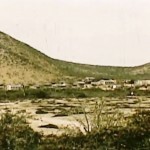 Cabo San Lucas is featured in the last two minutes.